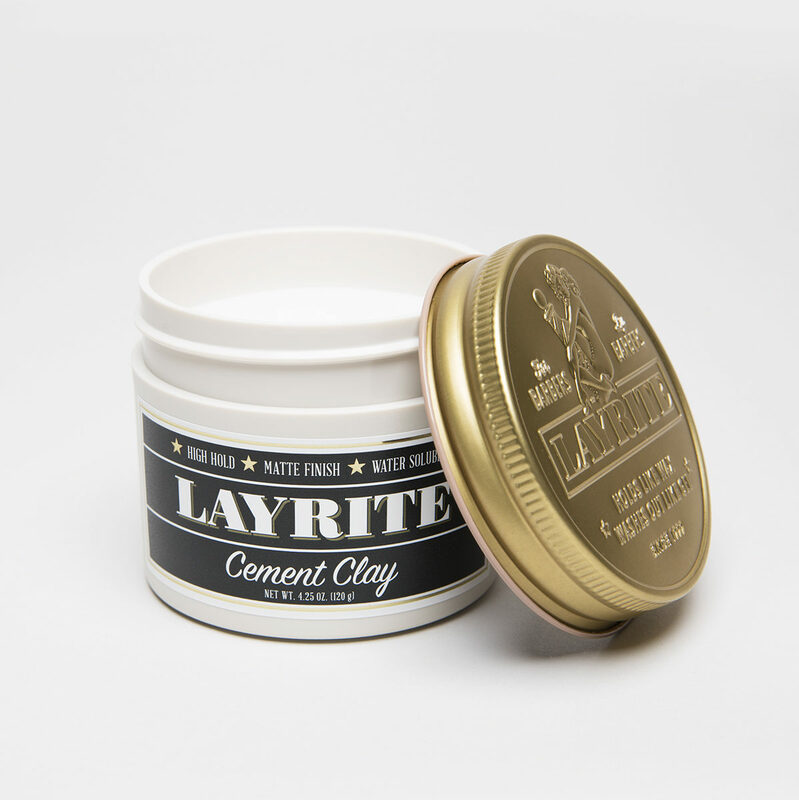 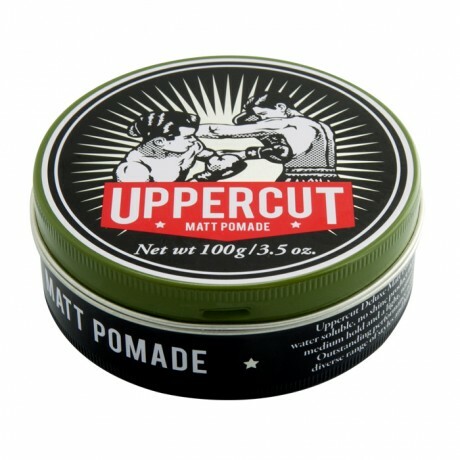 Uppercut Deluxe Matt Pomade is a water-based wax. 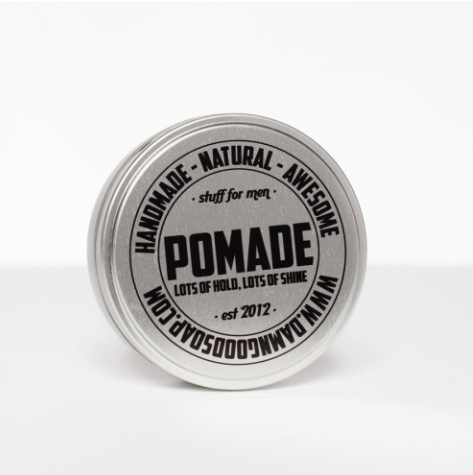 Perfect for styling those classic and modern hairstyles. 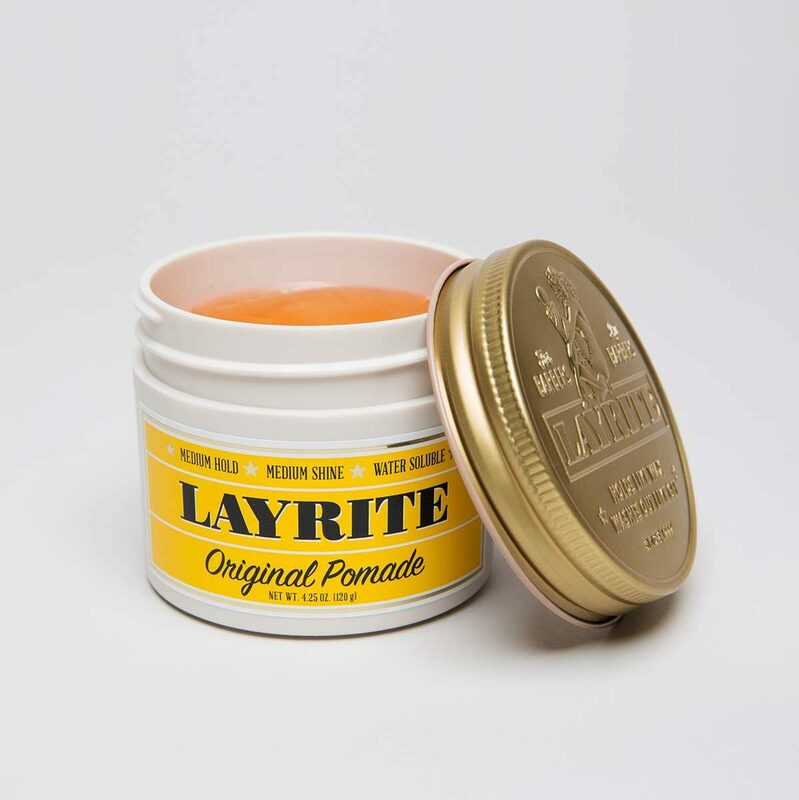 Used in dry hair. 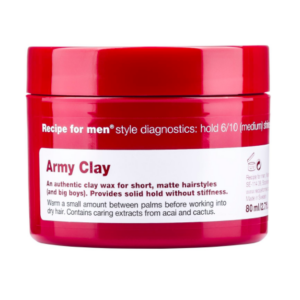 Work product evenly through hair with hands, then comb into desired place.